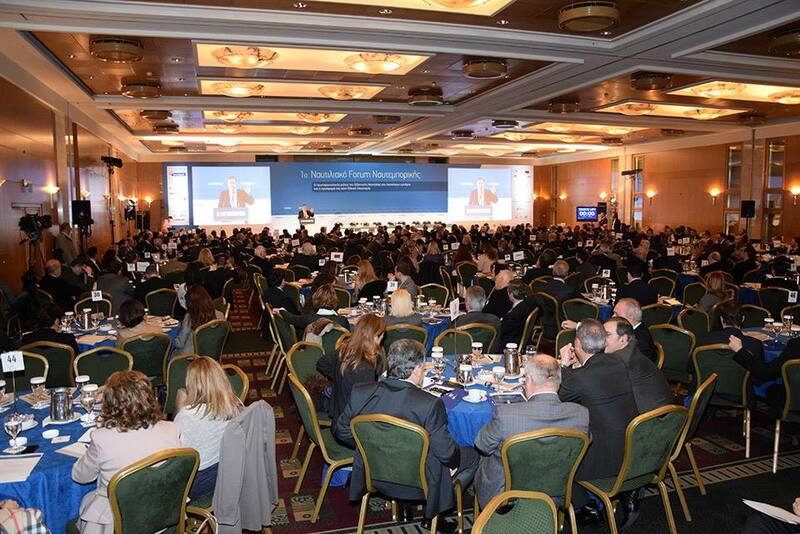 Employment, environment, financing and Piraeus’ growth are the challenges to be explored at the 2nd Naftemporiki Shipping Conference which kicks off on Tuesday, January 26, at the Divani Apollon Palace & Thalasso resort in Vouliagmeni. Organized by financial daily Naftemporiki, the event will include addresses by Greek Prime Minister Alexis Tsipras, Economy, Infrastructure, Shipping and Tourism Minister Giorgos Stathakis, the President and CEO of the Piraeus Port Authority (OLP) Ioannis Kouvaris as well as a large number of sector professionals and decision-makers. Among the issues to be discussed are the shipping industry’s role in reducing unemployment, the industry’s global aspect, its competitive frame of operation and regulatory settings, the trends in freight markets, shipping financing from credit institutions and alternative sources, technology and innovation as the industry’s backbone, the transformation of Piraeus into a major shipping hub that will cater to coastal shipping, the cruise industry and its contribution to island economies, ship repair, ship broking, shipping insurance and the port industry. Greek-owned shipping has served as a driving force of the Greek economy for decades, accounting for over 7 percent of the GDP and providing in the meantime thousands jobs. The event is being held under the auspices of the Ministry of Shipping and Island Policy, the European Community Shipowners’ Association (ECSA) and the Hellenic Chamber of Shipping.